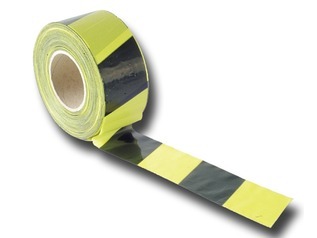 Health and Safety equipment is never going to be the most exciting purchase you make but it makes up an essential part of your outdoor kit. 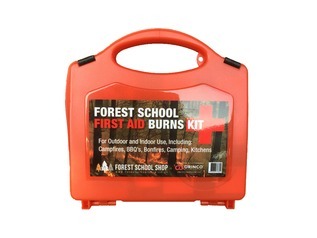 At Forest School Shop you can buy health and safety equipment for outdoor activities including navigation, orientation, camping, campfire building and bushcraft activities. 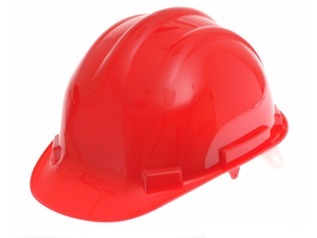 Making sure you buy the correct Health and Safety equipment is critical if you organise group activities such as forest schools or bushcraft courses and, when working with children, ensuring the correct and sufficient safety gear is on-hand is paramount. 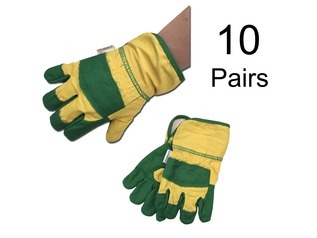 Buy Health and Safety equipment for yourself, a small group or for large groups such as forest schools at Forest School Shop. 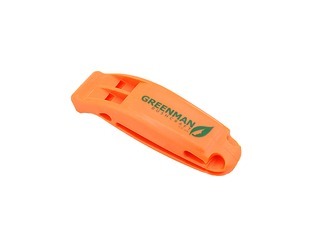 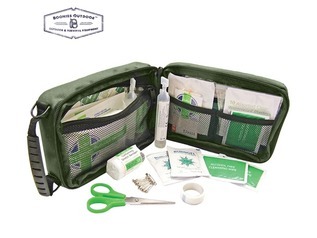 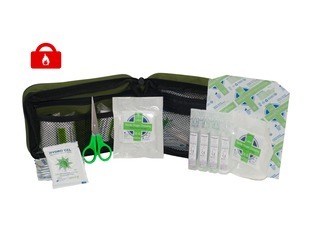 The most important addition to your outdoor safety gear is a first aid kit. 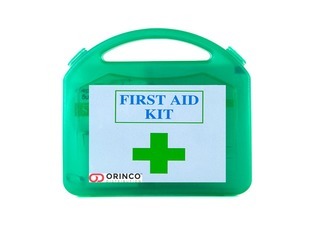 Whatever the size of your party, at Forest School Shop you can buy a first aid kit to suit from a pocket pack kit to a fully equipped first aid kit suitable for groups of upto 100 people. 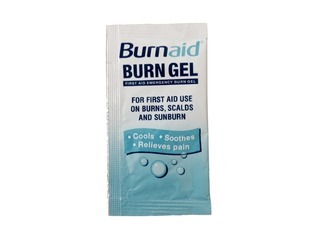 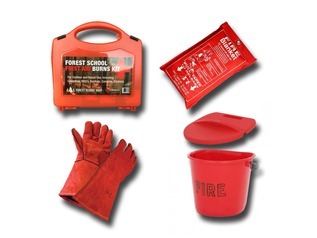 For those undertaking outdoor activities with fire (including campfire building) you can buy a handy burns pack or a full burns kit which has been specially designed to cater for Forest Schools. 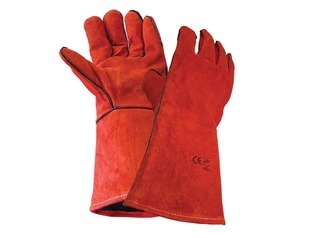 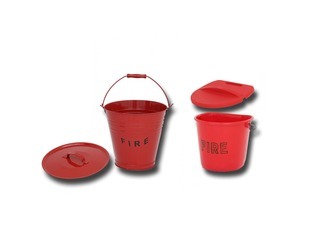 Other fire safety equipment including fire blankets, fire gloves and fire buckets are also in stock to buy now. 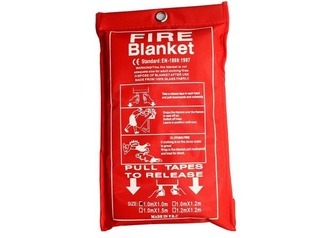 Forest School Shop are stockists of a wide range of outdoor health and safety equipment. 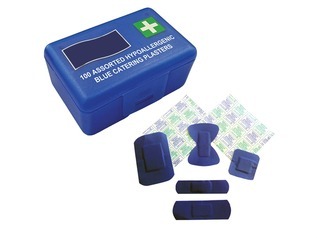 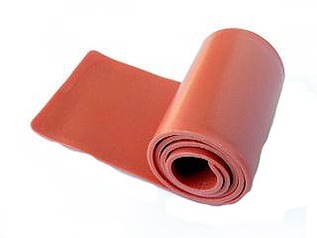 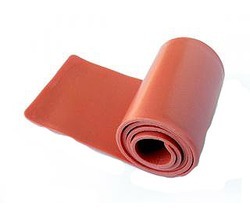 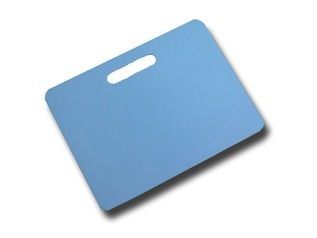 As well as first aid and burns kits we also stock plaster packs, hypothermia blankets, tick removers and splints. 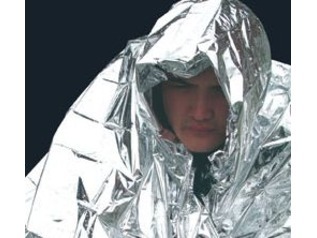 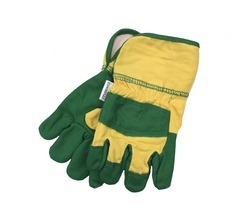 Outdoor health and safety, however, isn't simply about the treatment of injuries, at Forest School Shop we also supply a range of protective clothing and accessories to help prevent accidents and injuries. 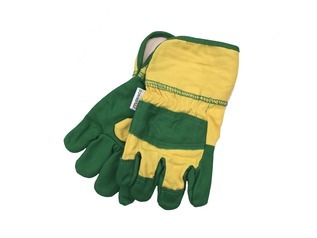 Buy protective gloves, hard hats, safety goggles, hi-vis waistcoats and more online with free UK shipping on all orders over £70.